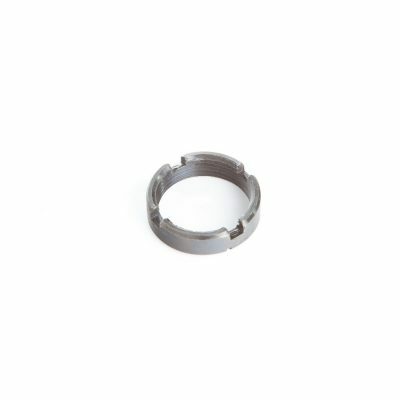 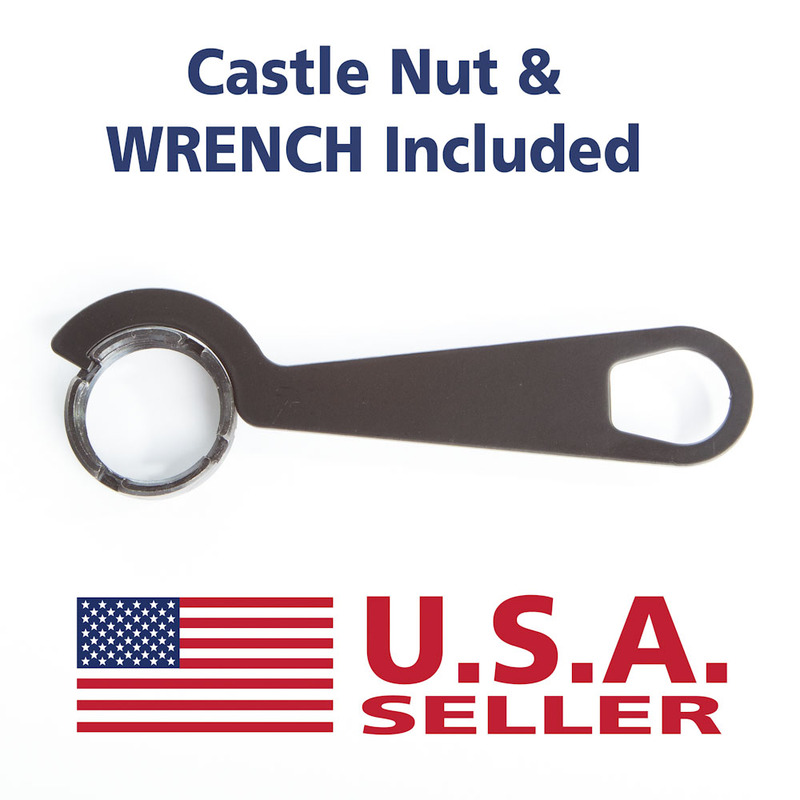 Standard AR-15 Castle Nut & Castle Nut Wrench COMBO set. 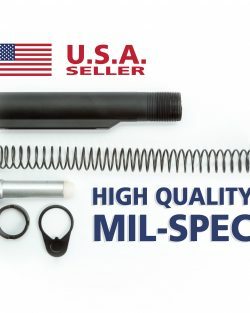 Our complete kit for installing a castle nut on your buffer tube. 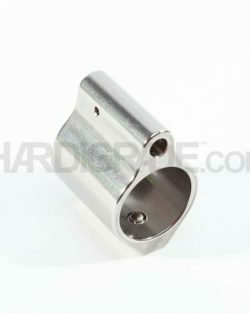 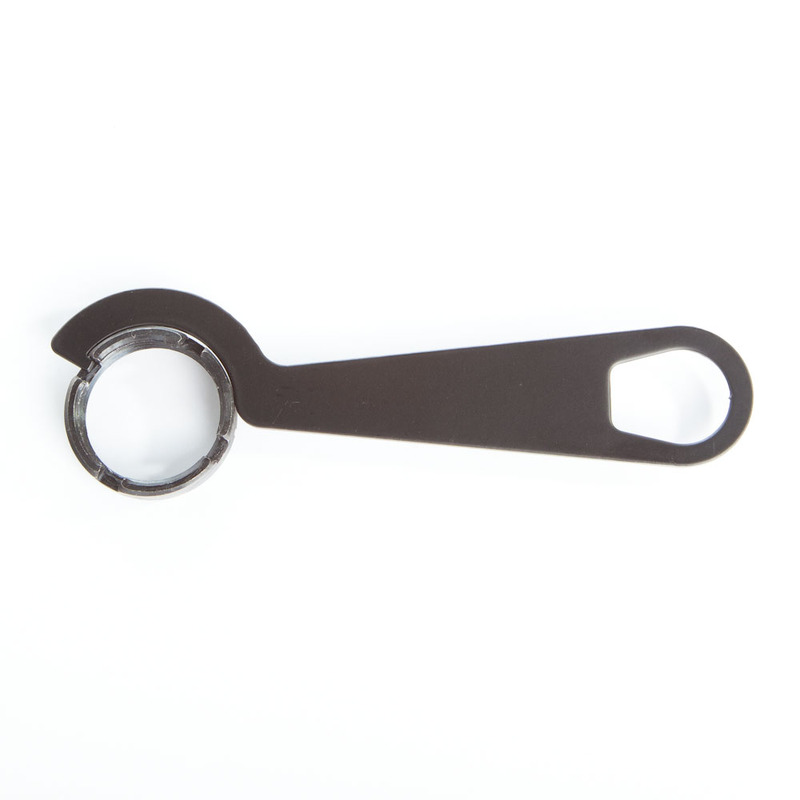 It includes a high quality castle nut and castle nut wrench.